Bike Citizens, an app developed in 2012 that helps cyclists to navigate around 450 different cities, is improving an analytics tool to help urban authorities plan cycle-friendly cities, using weather and behavioural data from Joanneum Research as part of Climate Fit City. 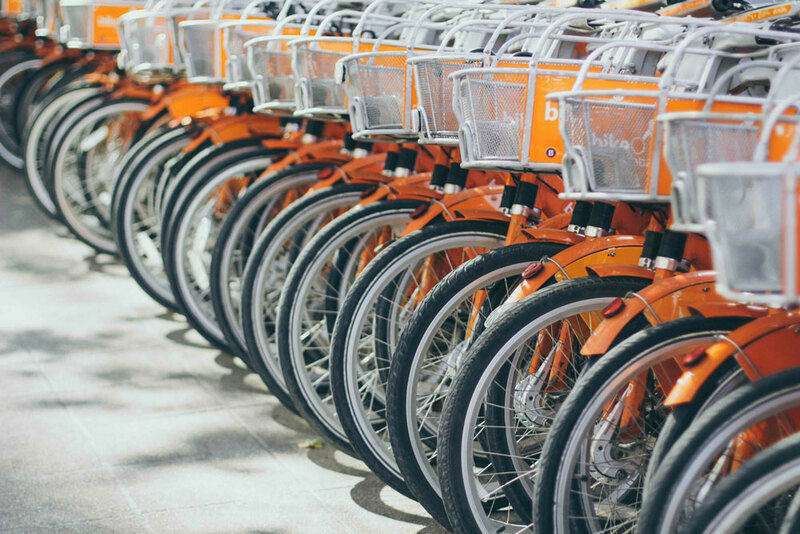 The “Bike Citizens Analytics” tool highlights which areas of the city are most suitable for biking, and what could be done to improve conditions and facilities for cyclists. The tool allows government authorities to have instant access to complete and comprehensive information regarding cycle-friendly urban planning. The current version of the app features preferred cyclist routes through a city, highlights places where delays are likely and estimates the average cycle speed through certain road segments. Bike Citizens is improving the app to include information on weather sensitivities, using data gleaned from Joanneum Research, a large research institute based in Austria, via Climate Fit City. In this way, Bike Citizens hopes that cities will adopt more bike-friendly initiatives, which in turn should encourage more people to take up cycling. “It’s more or less a one-stop shop solution to improving cycling in the city,” said Mihai Ghete of Bike Citizens. “We provide Bike Citizens with two types of information: city-specific weather and climate sensitivities of cyclists, i.e. how sensitively cyclists respond to variations in meteorological conditions, and a city’s current and future climate attractiveness for cycling,” said Judith Köberl of Joanneum Research. Other factors that are considered by the tool are shading, which can lead to icy conditions in winter, and the type of surface used, whether it’s asphalt or another material. Proximity to the road is another factor, as is the urban heat island effect. An urban heat island (UHI) is a metropolitan area that is significantly warmer than its surrounding rural areas due to human activities. Excessive heat, of course, can discourage cyclists. The tool will also highlight behavioural data. Heat maps will outline people waiting at intersections and how people move about in the urban landscape, which will allow for better design of cycle paths. 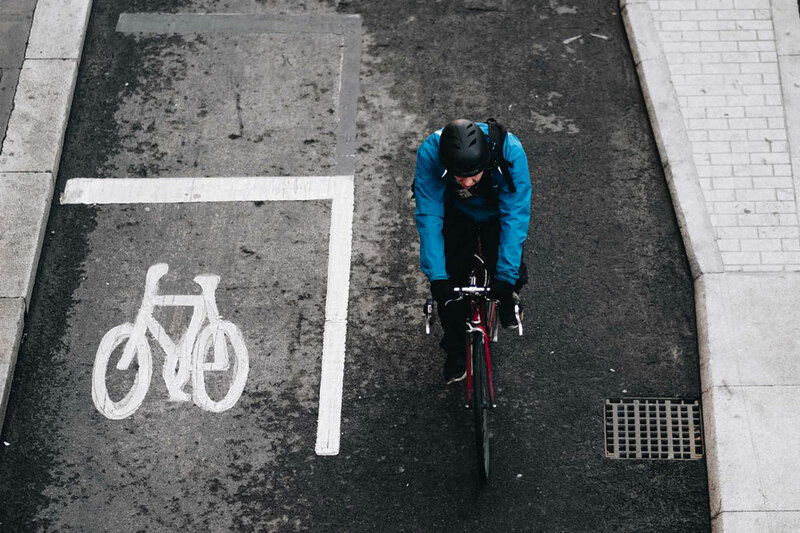 Based on the data, Bike Citizens and Joanneum Research want to establish a weather sensitivity index that evaluates how cyclists are affected by the weather. Bike Citizens aim to have finished developing the analytics tool by 2019, but in the meantime, those interested in the initiative can check out their current offering for cyclists. The app provides cyclists with information regarding the best cycle routes in their chosen city and it also hosts a magazine, focusing on cycling issues. The route planner feature allows bikers to map out a journey according to what kind of bicycle they have and whether they are looking for an easy or a fast ride. The app also promotes cycling events throughout its 450 cities. Additional information can be accessed via the links below.